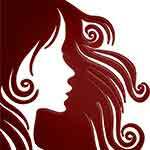 Cathy is the salon owner and a Deva Curl trained stylist. She also carries the full Deva Curl product line. I absolutely LOVE my cut! Cathy pays attention to the shape of my curls so that I have full, beautifully defined curls. Cathy will take plenty of time to explain the dry-cut experience and the best way to work with your curls. I receive many compliments on my hair. 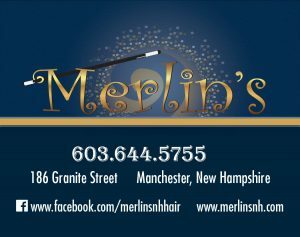 Merlin’s has great energy – it’s inviting, fun, and easy going – I always look forward to my Merlin’s experience.